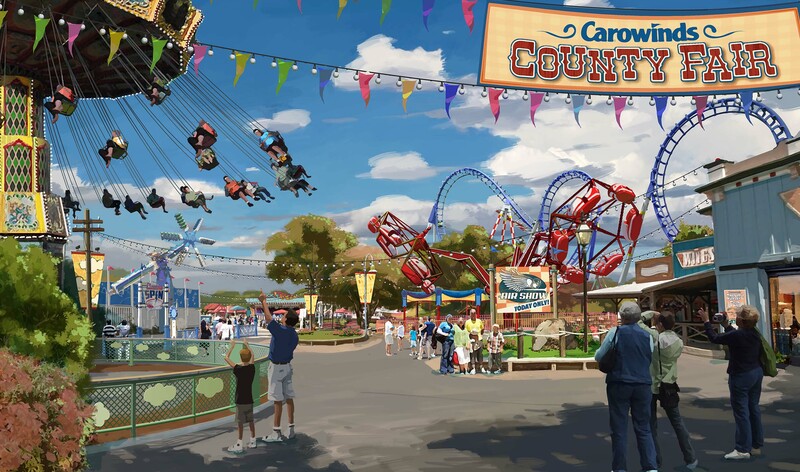 Moms, dads, kids and grandparents alike will be able to create even more unforgettable moments as Carowinds heightens the level of family fun in 2017! Four new vintage thrills will provide families with “classic nostalgia” and old-fashioned fun; plus, Santa and a new festive holiday event, WinterFest, are coming to town. Rock ‘N’ Roller, a staple of any County Fair, is a fast-paced circular ride that will send guests round and around, up and down as high energy tunes and spectacular lighting round out this awesome experience. Christmas crafts and activities will be available for the entire family. 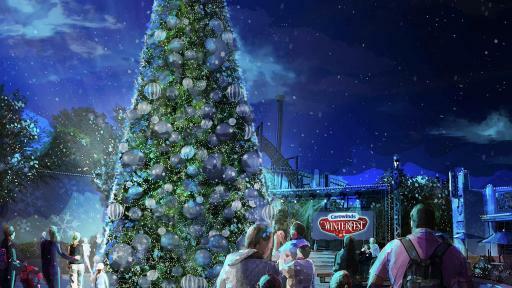 From ornament decorating and feeding Santa’s reindeer, to making cookies with Mrs. Claus and ice skating on Snowflake Lake, guests will be fully immersed in the Christmas fun. 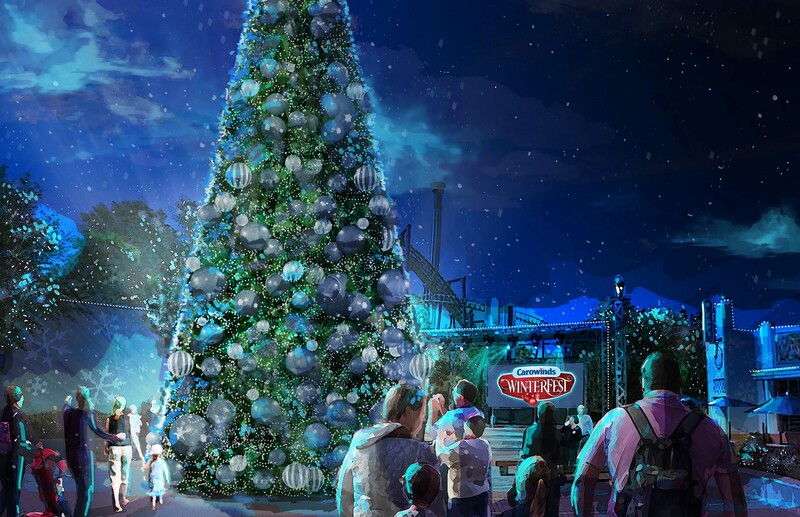 Charlie Brown’s Christmas Tree Lot will set up shop in Planet Snoopy. 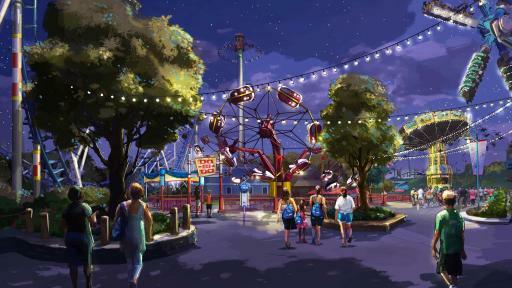 Guests can walk the lot and meet Linus and Charlie Brown from the PEANUTS™ gang. Families can also enjoy festive food and drink including a holiday style menu featuring smoked turkey and carved hams, and our homemade hot chocolate. 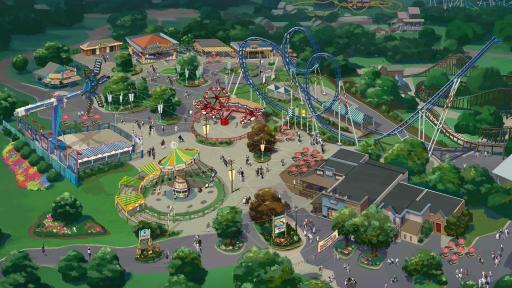 WinterFest debuts in November 2017. Best of all, it’s included with the purchase of a 2017 Gold Season Pass! Carowinds is owned and operated by Cedar Fair Entertainment Company, a publicly traded partnership that is listed for trading on The New York Stock Exchange under the symbol “FUN.” In addition to Carowinds, Cedar Fair owns and operates ten other amusement parks including Cedar Point in Sandusky, OH, three water parks, one indoor water park, and five hotels. Cedar Fair also operates the Gilroy Gardens Family Theme Park in California under a management contract.